Most of the young boys and girls are looking explaining about the dandruff in their hair and they look in great trouble with this issue of dandruff in their hair. They try different hair care products to get shining and healthy hair but it does not mean that they get rid of dandruff with use of such hair care products as such products may not work good in their hair. They should try some home remedies, which can become effective and they are cheaper and easier. They should try 5 natural home remedies in their home and they do not need to go to a salon. Control Dandruff in Hair with 5 Natural Remedies. 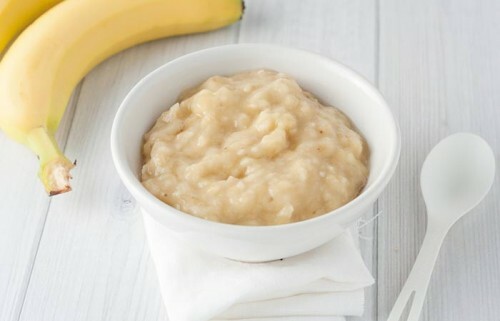 If you want to make this paste, you should take two bananas and mash it completely and leave no lump in it. Then you should add olive oil, lemon juice, honey and make the paste. 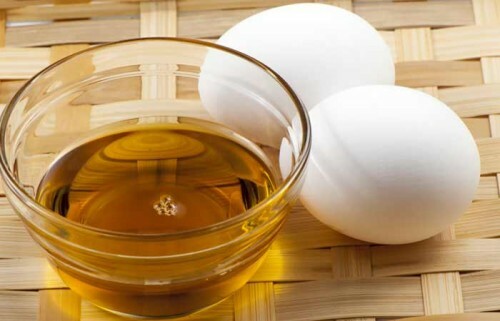 You should apply it thoroughly on the scalp and hair. 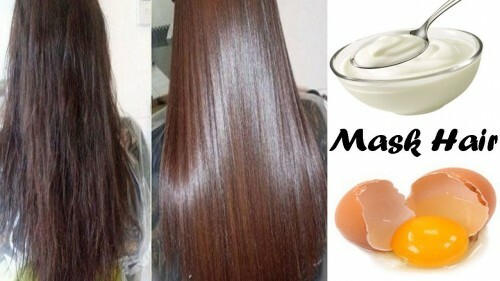 You should leave it there on the hair for about half an hour and after that wash the hair with mild warm water. You should repeat it once every week so that you can get best results. This paste helps to fight off dry hair and lemon in hair mask, which is helpful to treat the dandruff. You should put some coconut oil in a pan and heat it so that it becomes warm. Then you should rub warm coconut oil on the scalp with tips of finger and do the massage from 10 to 15 minutes. You should let it there for half an hour and wash the hair with mild shampoo. If you want to get best results, you should repeat it once a week. 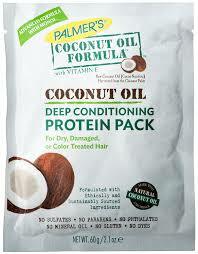 The use of coconut oil removes the dandruff from your scalp. 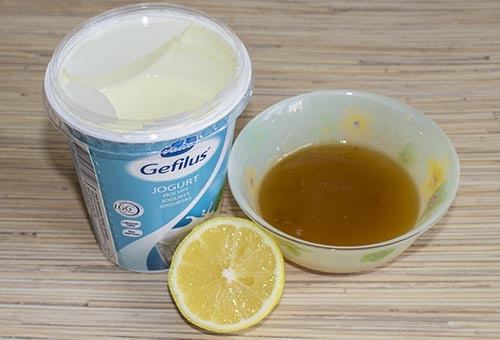 You should take the ingredients of yoghurt, egg, olive oil and lemon juice and mix it well. Then you should apply it on the roots of the hair to the tip of hair. Then you should leave it there for 15 to 20 minutes and wash the hair with mild warm water. You should apply it once every week. This mask nourishes the hair and moisturizes them and it stops the dandruff. Take the aloe vera and mix it with eucalyptus oil and apply it on the hair from roots to tips of hair. You should let them applied on the hair for 45 minutes to 1 hour. After that wash the hair with mild warm water and apply this hair pack on your hair twice or thrice times a week. The mixture of aloe vera removes bacteria and dirt from hair, which causes the dandruff in the scalp. You should take all of the ingredients and mix them to make the smooth paste. Then apply this mixture on the scalp and massage it properly. Then leave it there for half an hour and after that wash it with mild warm water and sulfate free shampoo. You should apply this paste once or twice a week and you will get best results. The lemon juice is acidic and it will balance the Ph level and prevents dandruff in the hair.